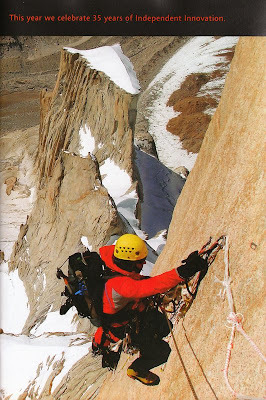 Ben Venter climbing in Patagonia in 2006. Joe Stock skiing in the Tordrillo Mountains in 2008. These shots recently appeared in the Osprey Catalogue. 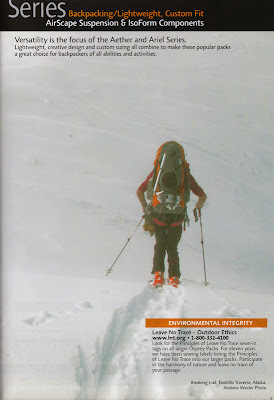 You know you are big time when your photos appear in the Osprey Catalogue.